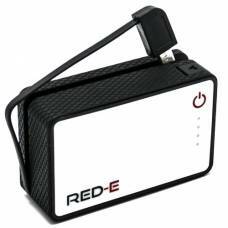 RED-E electronic and photographic power solutions provide power for your laptop, GoPro and other cameras, available via our online camera store. 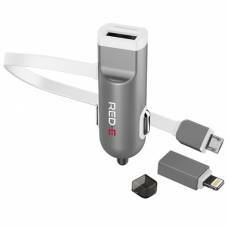 The RED-E GoPro PowerBank was specifically designed for GoPro but can also recharge and boost your.. 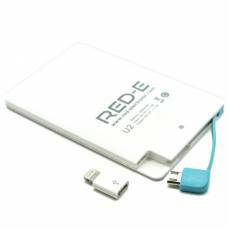 This incredibly slim and lightweight Powerbank Rc25 from RED-E will charge your digital devices on..
With the RED-E USB Dual 2.4A USB Smart Car Charger and 8pin adapter you can charge your device i.. 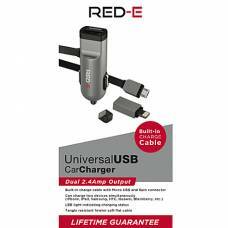 The RED-E car charger with built in Micro USB charge cable and 8pin connector is a very handy tool..